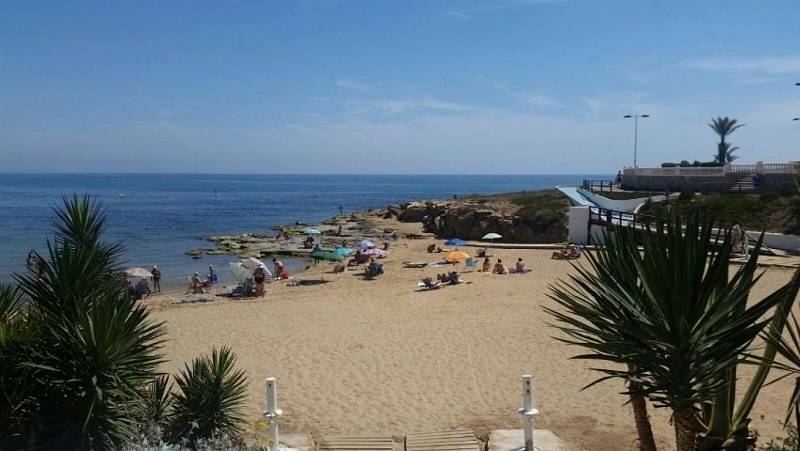 Playa de la Mata, Cabo Cervera. 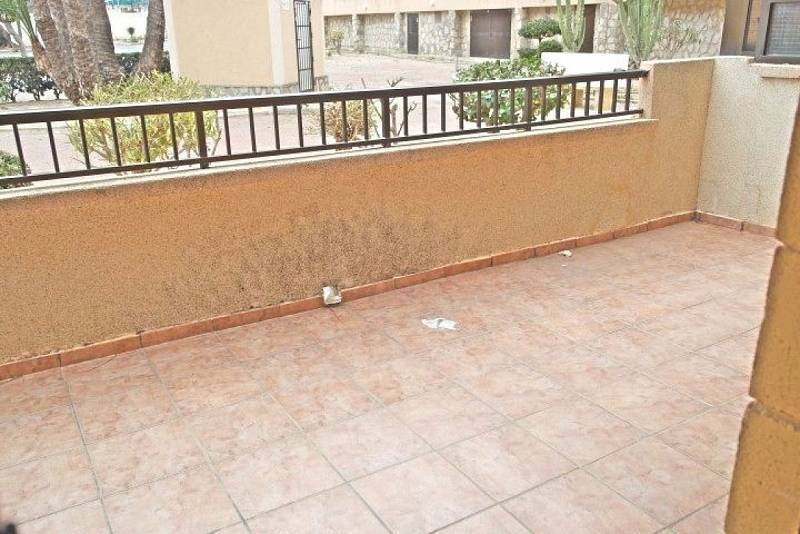 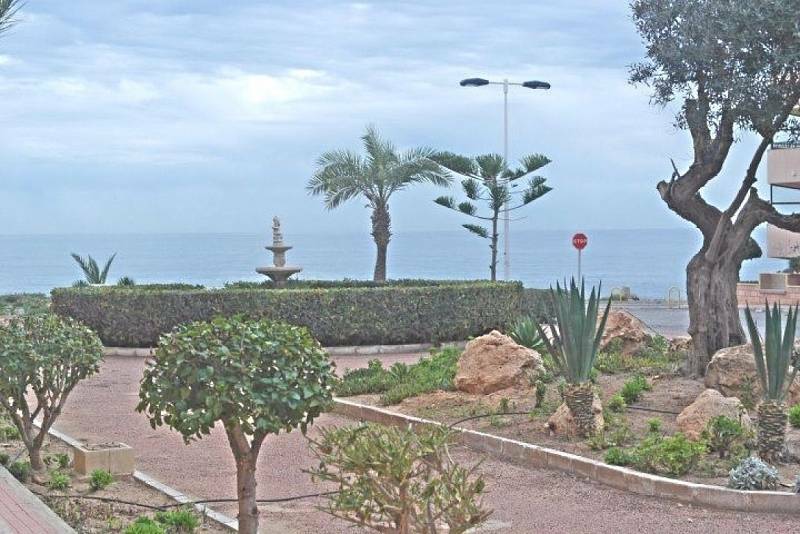 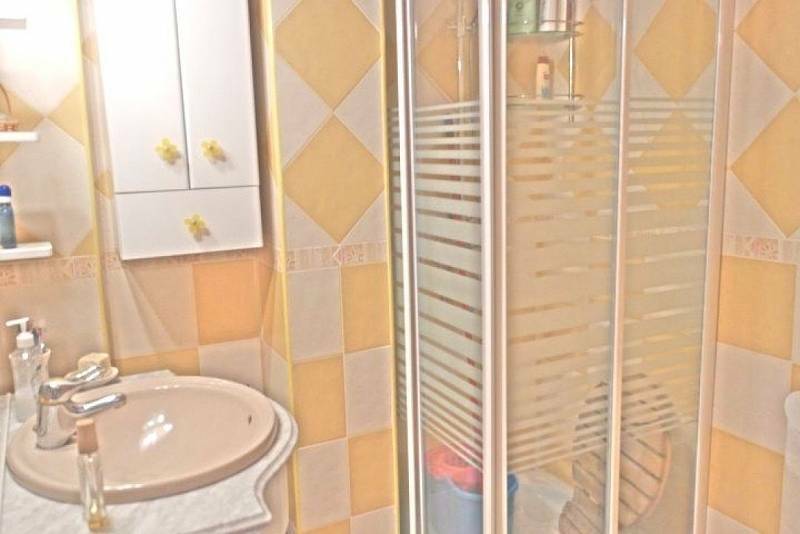 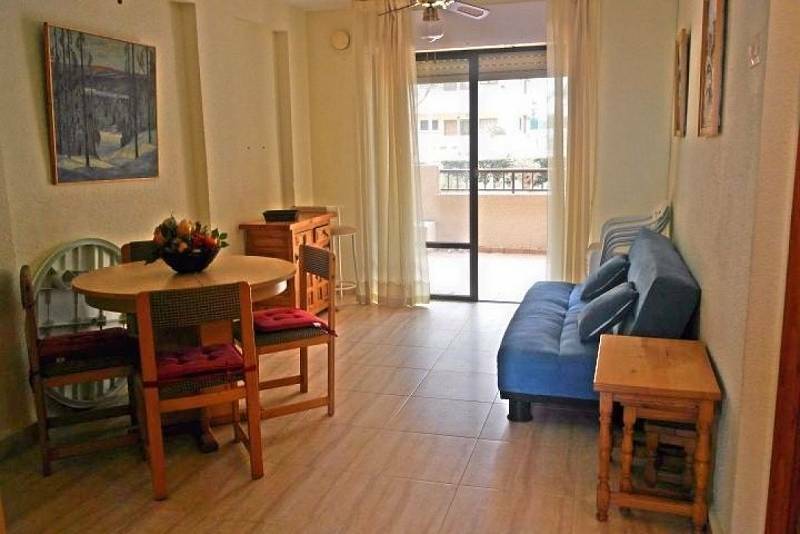 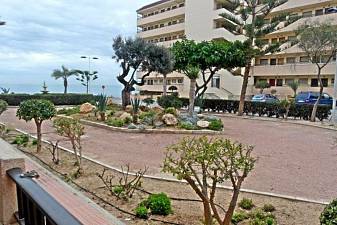 Apartment with 2 bedrooms, living room with kitchenette, 1 bathroom and terrace of 12 m2. 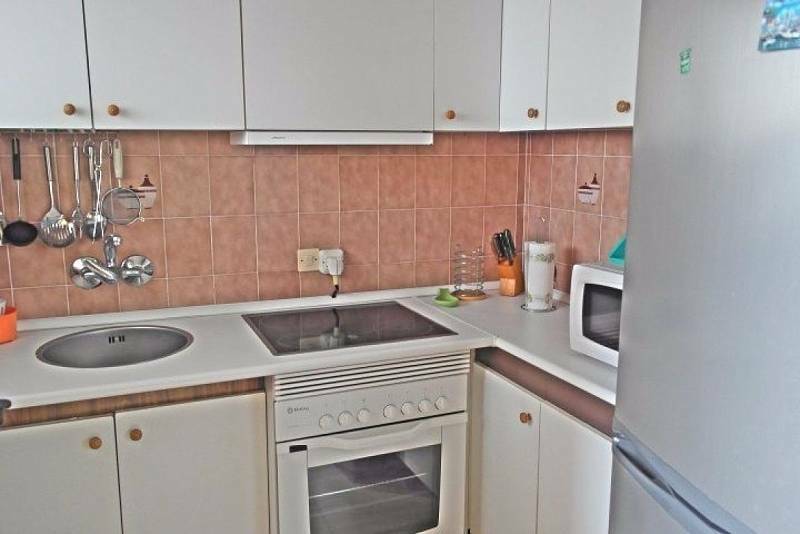 Furnished and equipped. 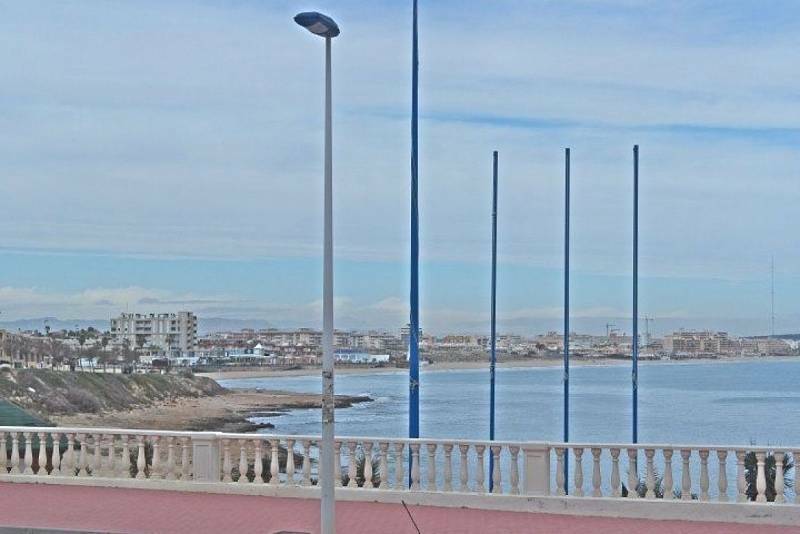 Side views of the sea. 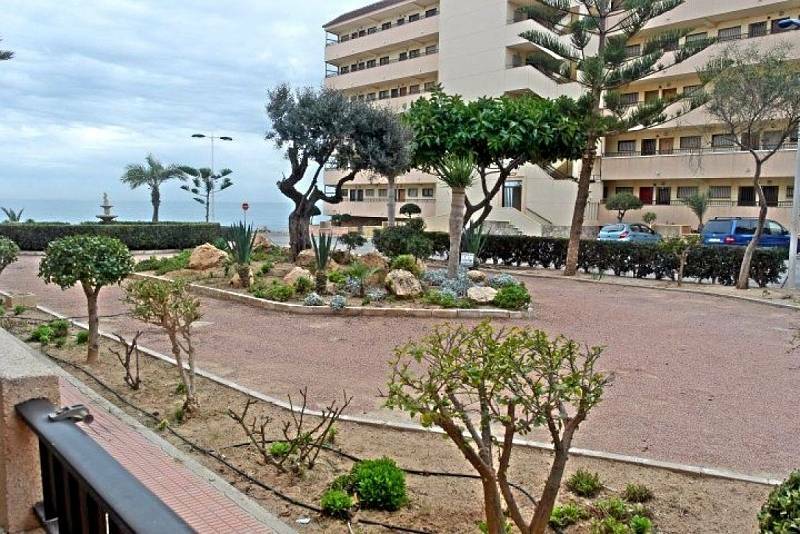 Surrounded by parks and recreational areas. 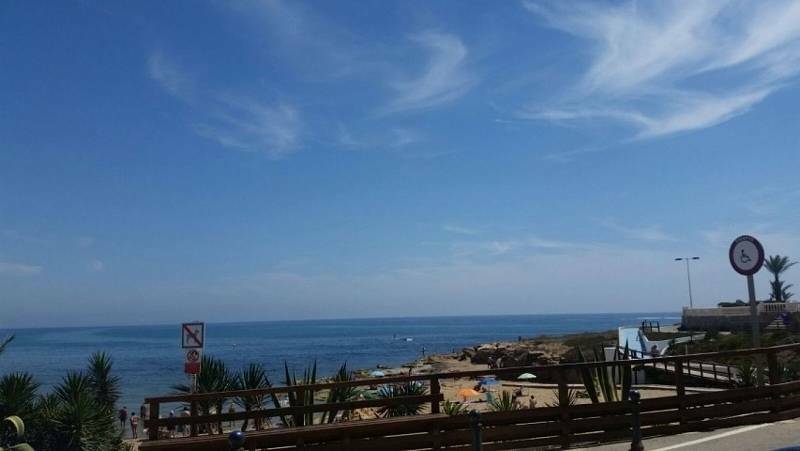 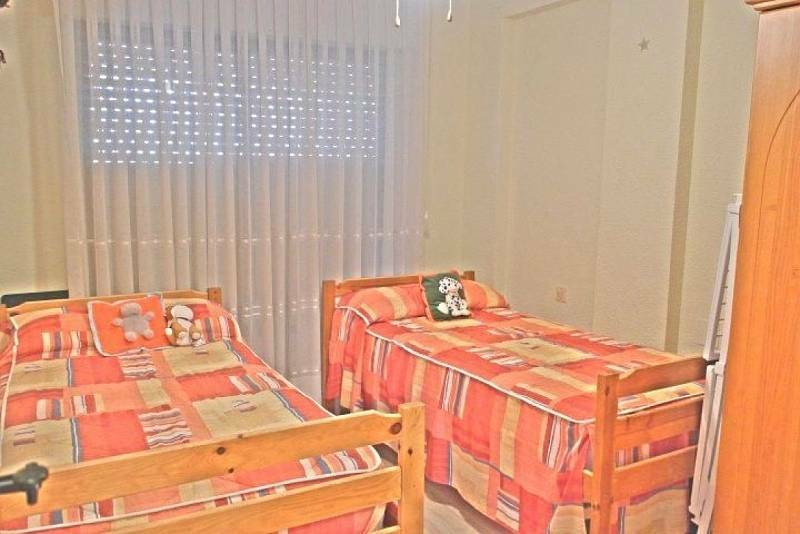 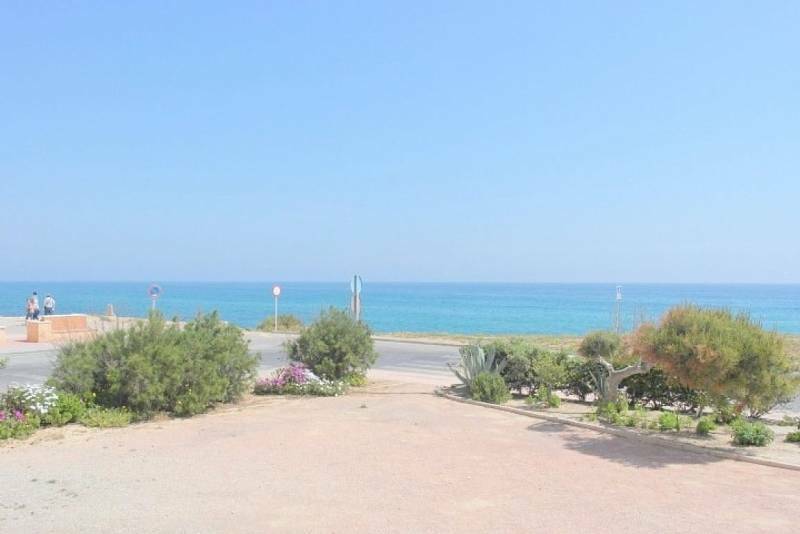 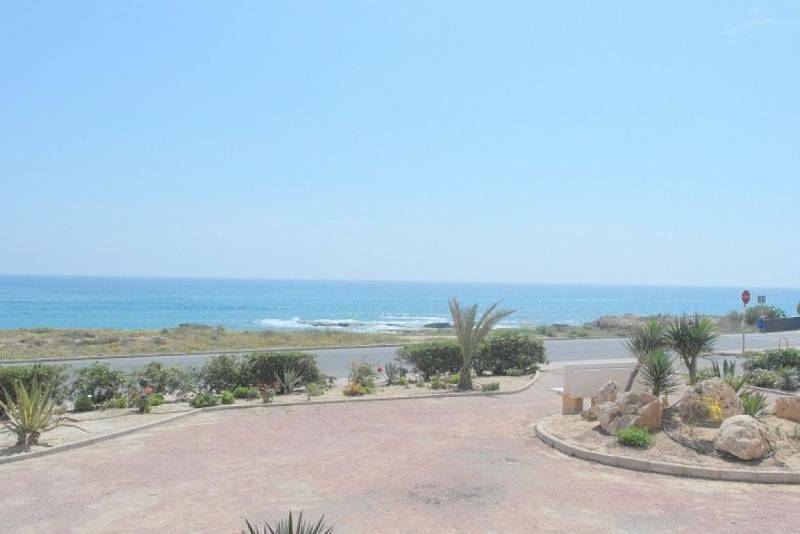 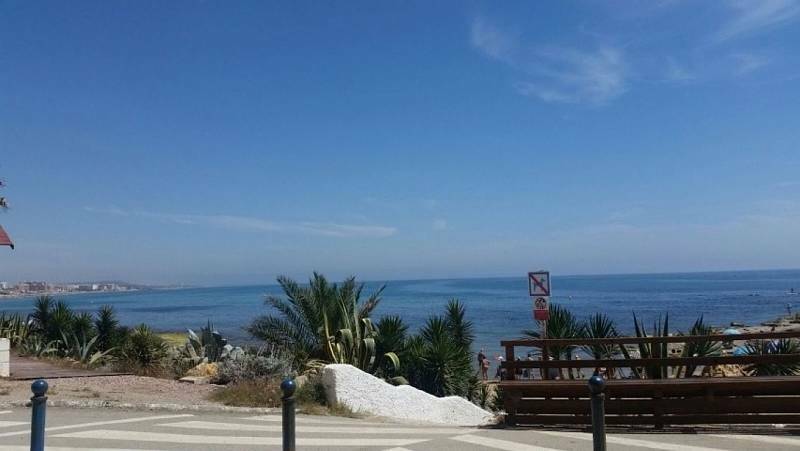 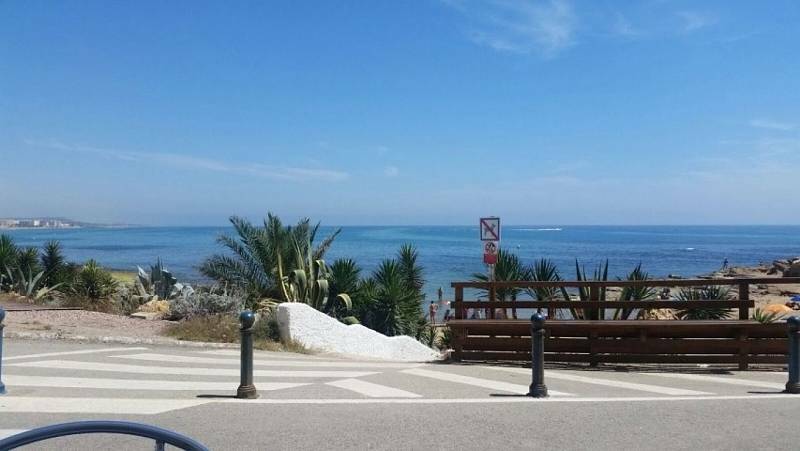 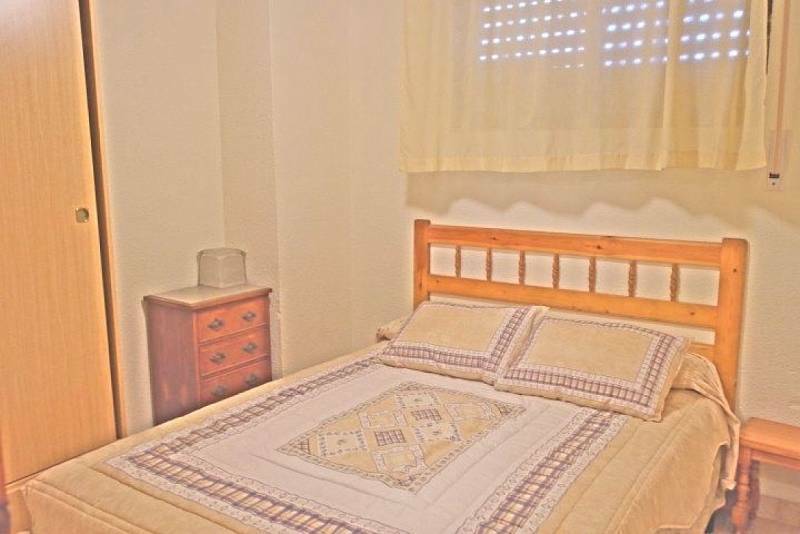 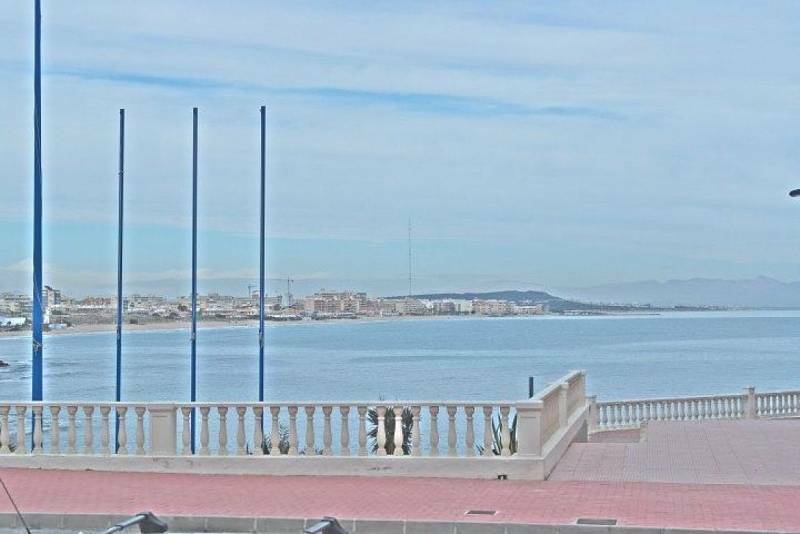 250 meters from the beach of La Mata.